Mortgage rates fell again this week, and might continue to do so. WASHINGTON — Mortgage rates fell again this week, and considering the Fed’s decision to hold off on a rate hike, Brexit and other forces holding down U.S. Treasury yields, mortgage rates might fall further. 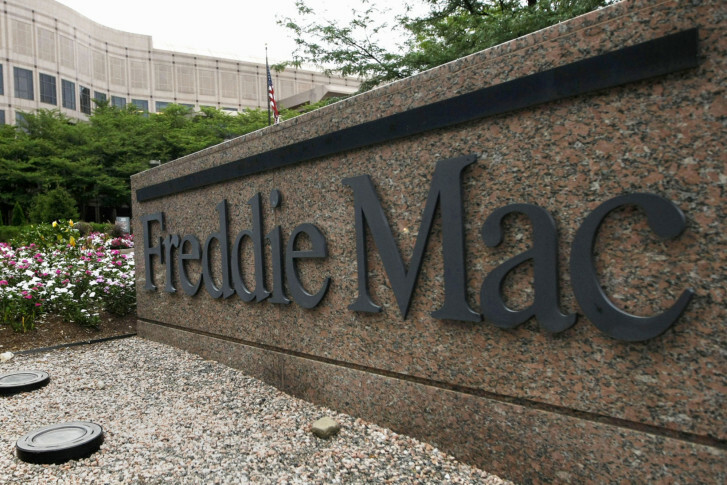 Freddie Mac’s weekly report says the average rate on a 30-year fixed-rate mortgage for borrowers with excellent credit was 3.54 percent this week, less than a quarter point higher than a 30-year rate’s record low set in late 2012. A year ago, 30-year rates were averaging 4.0 percent. A 15-year fixed fell to just 2.81 percent, down from 2.87 percent last week. “The Fed’s decision to once again stand pat on rates, as well as growing anticipation of the U.K.’s upcoming European Union referendum will make it difficult for Treasury yields and — more importantly — mortgage rates to substantially rise in the upcoming weeks,” said Freddie Mac Chief Economist Sean Becketti. As of Thursday morning, the yield on a 10-year U.S. Treasury, tied closely to the movement of mortgage rates, was 1.54 percent, the lowest since July 2012.